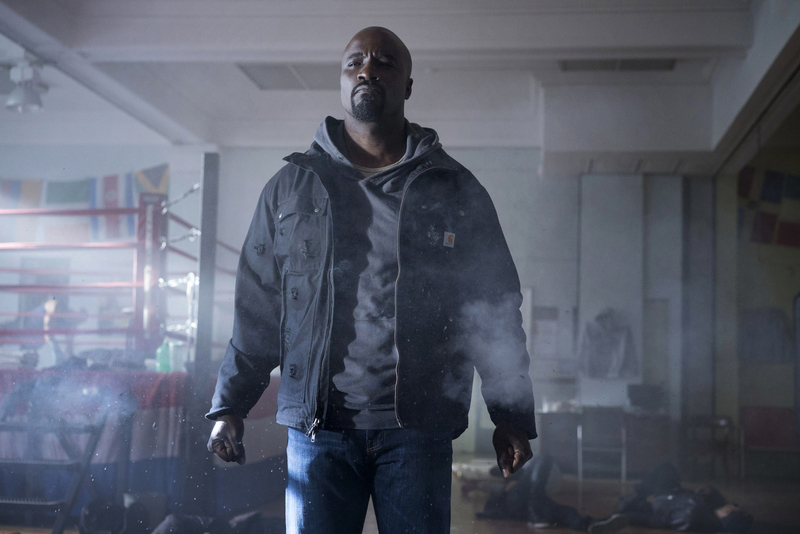 Netflix has released a handful of stills from Marvel’s Luke Cage which is now only a month away, premiering all thirteen episodes of Season 1 September 30 on the service. You can see the photos below. We’re assuming “Tiara” was the code name for the project. 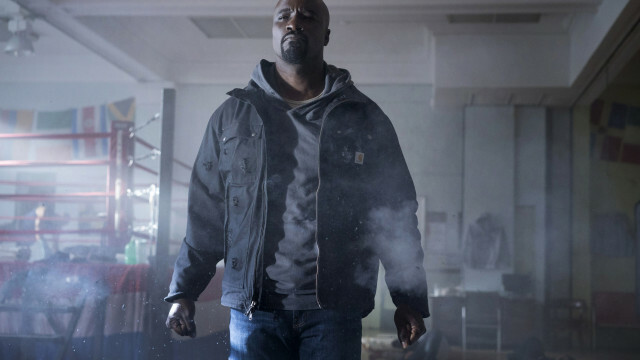 Marvel’s Luke Cage stars Mike Colter (Luke Cage), Alfre Woodard (Mariah Stokes), Rosario Dawson (Claire Temple), Simone Missick (Misty Knight), Mahershala Ali (Cornell “Cottonmouth” Stokes), Theo Rossi (Shades), and Frank Whaley (Rafael Scarfe).